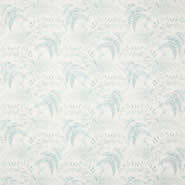 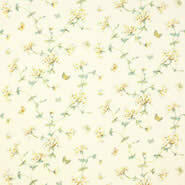 A refreshingly simple note is struck by this single-coloured toile print. 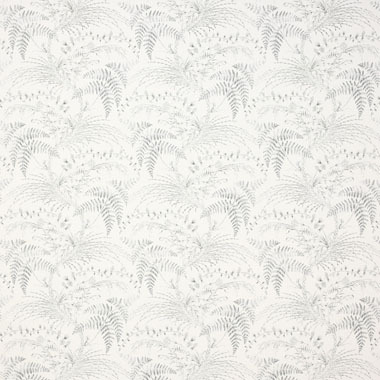 Osmunda features a characterful mix of ferns, foliage sprays and grasses coming from a gently meandering stem which have been superbly finely drawn in the botanical style. 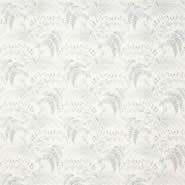 This toile, printed on a lightweight linen, will surely become a classic with its ability to create an impact on its own or to work as a harmonious companion piece. 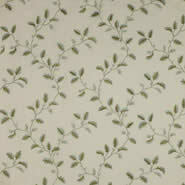 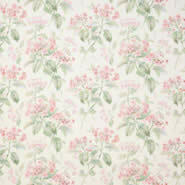  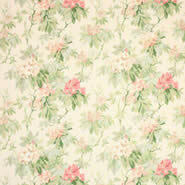 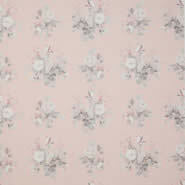 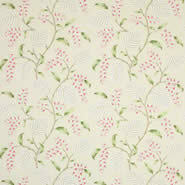 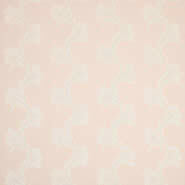 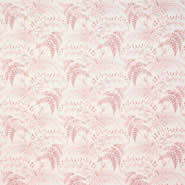 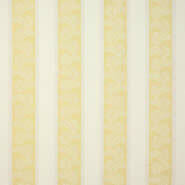 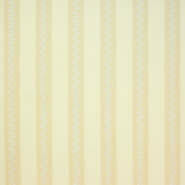 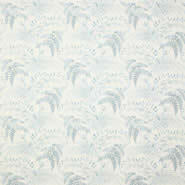 Osmunda is from Colefax & Fowler's Eloise collection.